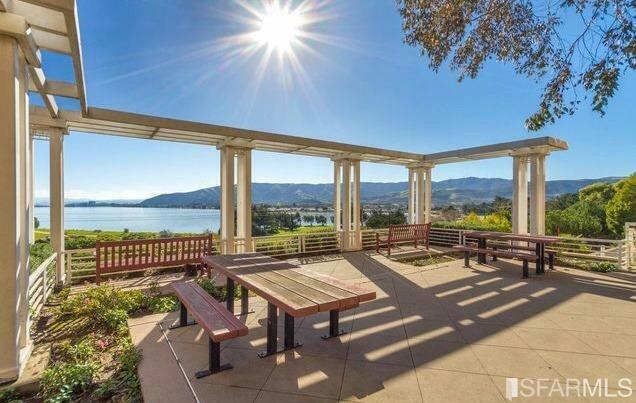 Candlestick Point offers a rare opportunity to live life on the water just minutes from downtown San Francisco. 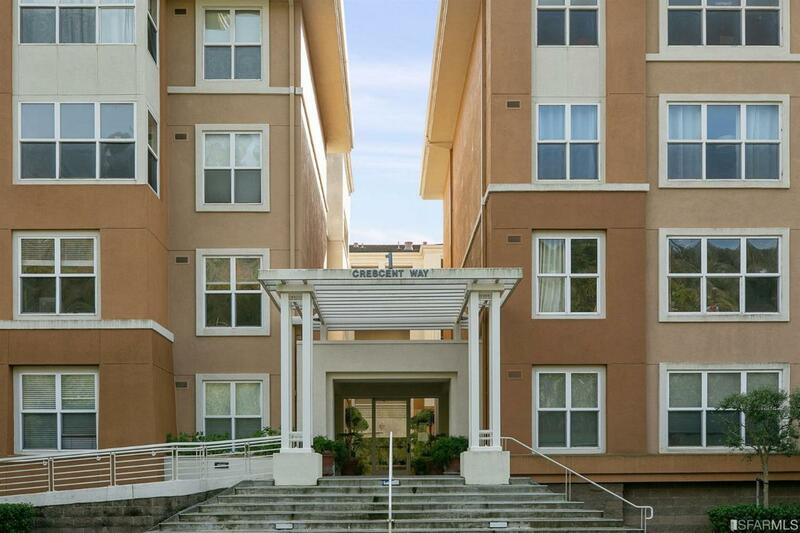 Located within a private, gated community sits this luxurious updated higher tier floor condo with Bay views convenient to Freeway & Shuttle access for residents to Caltrain, BART and MUNI making this home perfect for commuters! An open concept living/dining with plush carpet, updated kitchen with waterproof vinyl flooring, breakfast bar & high end stainless steel appliances. Master suite with a private office nook & very spacious master bathroom with newer vanity, dual sinks & quartz countertops. 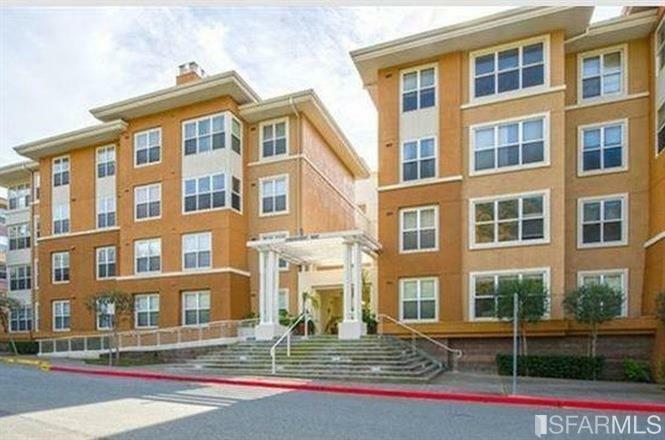 Plus in-unit washer/dryer, with not 1 but 2 deeded parking spaces and an additional storage unit on site! 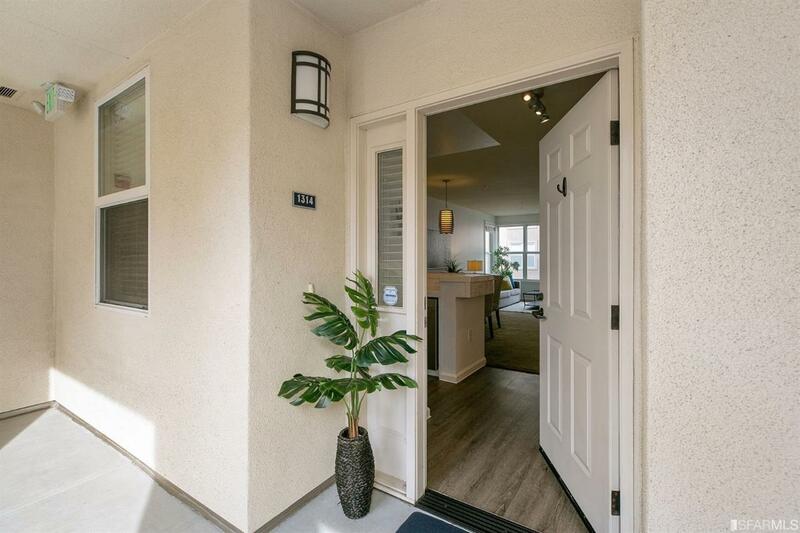 Additional ammenities include- private secured entry, onsite gym, nearby trails, and a Gazebo BBQ area overlooking the San Francisco Bay are just some of the advantages while living at Candlestick Point! Listing provided courtesy of Noel Daniels of Keller Williams San Francisco.